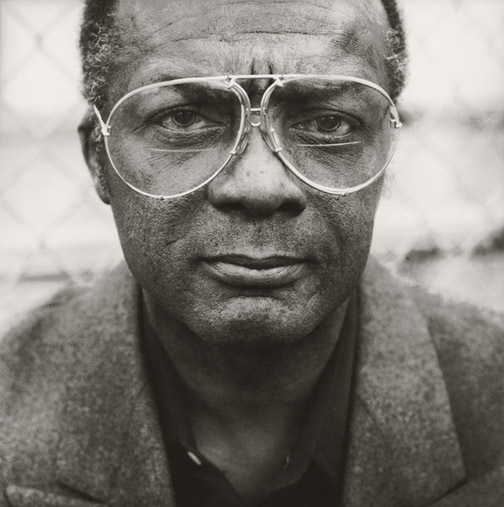 A couple of portraits I took of Curt Flood back in 1996 are now featured in a HBO Sports documentary "The Curious Case of Curt Flood." Curt Flood was a center fielder for the Saint Louis Cardinals back in the day, winning seven Golden Glove Awards for his stellar defensive play, and two World Series. He took on the Major League Baseball's reserve clause, which kept all baseball players beholden to their original teams for life, even after satisfying their original contracts. Flood felt this was a form of paid slavery to the team owners, he took Major League baseball to court after the Cardinals attempted to trade him. No active ball players supported Flood in his endeavor, a retired Jackie Robinson was one of the few notable players that did. Flood is credited with creating "free agency" in team sports including the NFL. Curt Flood died in Los Angeles in 1997.